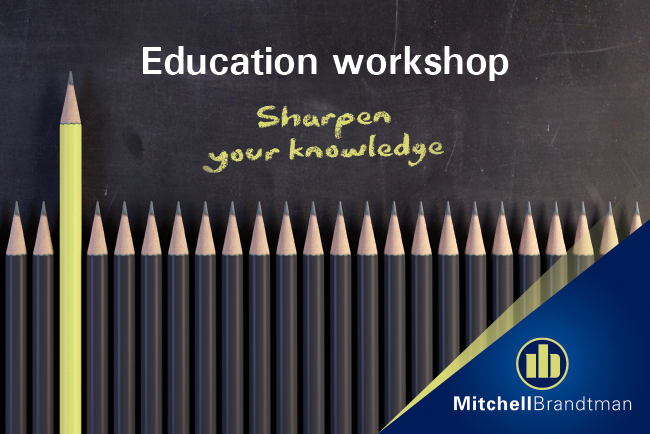 With the overwhelming success of our Developer workshops in 2018, Mitchell Brandtman has decided to once again host a number of Education workshops for Developers. Sometimes the role of the Financiers QS is not fully understood and often there can be uncertainty around the requests for information and documentation the QS needs to provide the Financier to secure funding . 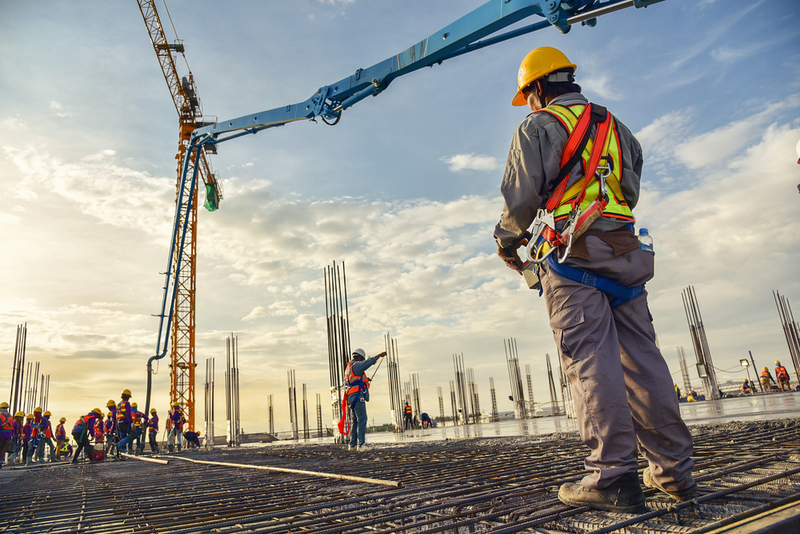 In running the workshops, our aim is to share our knowledge on this with the outcome being that the process that needs to happen between the Developer and their Financiers QS will be streamlined. Please note that these sessions book out quickly! If you have any questions in regard to the Developers Education Program please email Sophie Clarke at sclarke@mitbrand.com or call direct at 07 3327 5001.